When one thinks of London, one thinks of royals! While rich with all kinds of history, London is most visible as the site of Royal weddings, coronations, and of course the Queens house! 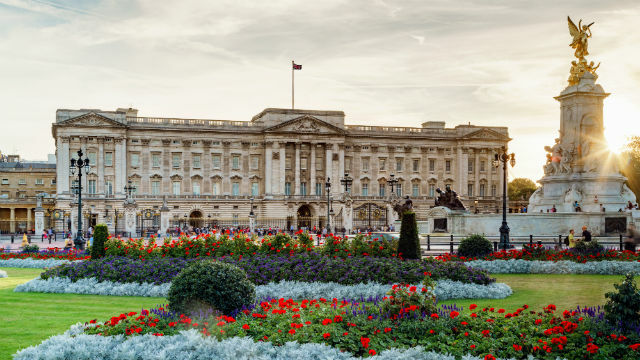 Check out London Top Sights best Royal hotspots, and be sure to book a British Royalty Tour to ensure you see them all! Somerset House has numerous arts and cultural things you can see and do right in the heart of London. Those visiting in the winter can ice skate on a popular ice rink, while the summer travelers get to see 55 dancing fountains in the courtyard.Somerset House is also known for being the home to London Fashion Week. Kensington Palace has been home to many members of the Royal Family including Queen Victoria, Diana Princess of Wales, and the Duke and Duchess of Cambridge. Pay the palace a visit and discover stories from Queen Victoria’s life told in her own words in the Victoria Revealed exhibition; master the games of royal court in the magnificent King’s State Apartments and uncover the secrets of a fragile dynasty in the Queen’s State Apartments. 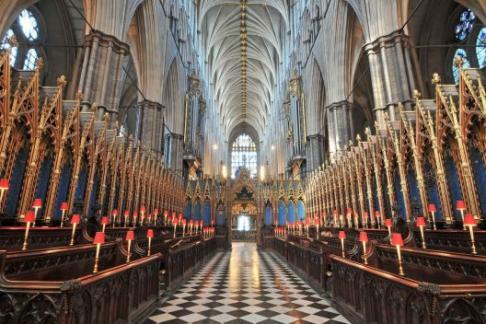 Westminster Abbey is steeped in over 1,000 years of history, and has been the setting for the coronation of every English monarch from 1066. It has also seen 16 royal weddings, including the Queen’s marriage to HRH The Duke of Edinburgh, and most recently, the wedding of the Duke and Duchess of Cambridge. The Royal Mews at Buckingham Palace is a working stable, and home to the royal collection of historic coaches and carriages, as well as the cars used for state occasions. The most dazzling of all the coaches on display is the Gold State Coach, used as part of the Golden Jubilee celebrations in 2002. One of the globe’s most famous fortresses, the Tower of London has seen service as a royal palace, prison, armoury and even a zoo. Today, it’s a World Heritage Site, where you’ll be dazzled by the Crown Jewels; hear tales from the Tower on a Yeoman Warder tour and see where Henry VIII’s wives Anne Boleyn and Catherine Howard are thought to have been executed.